You have all been asking for them, so here they are! 1) Black, "Prospect" sticker. Available to anyone. P.M. me for payment details. 2) The coveted "Official Members" Red and White window sticker. This is only available to owners of vans who meet the club criteria. i.e. 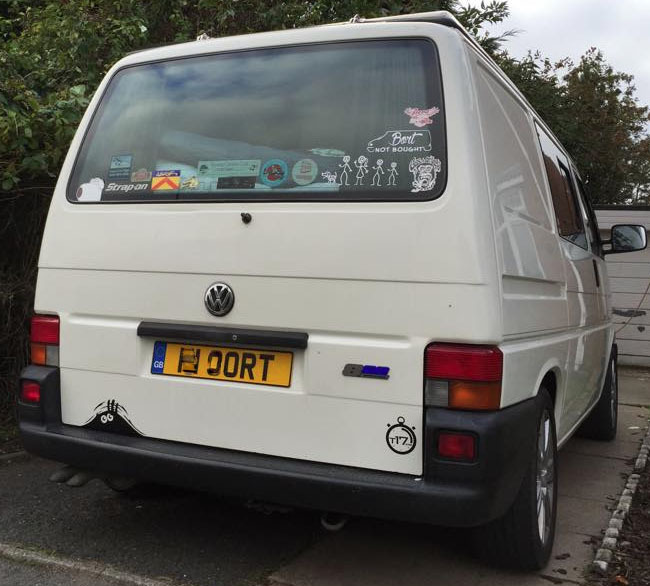 Running a water cooled, VAG engined, Transporter - with proof of a 17.000 second or less 1/4 mile. Free with a purchase of the £2 black version, if you quality. Last edited by slimjim; 16th October 2015 at 07:36 AM. 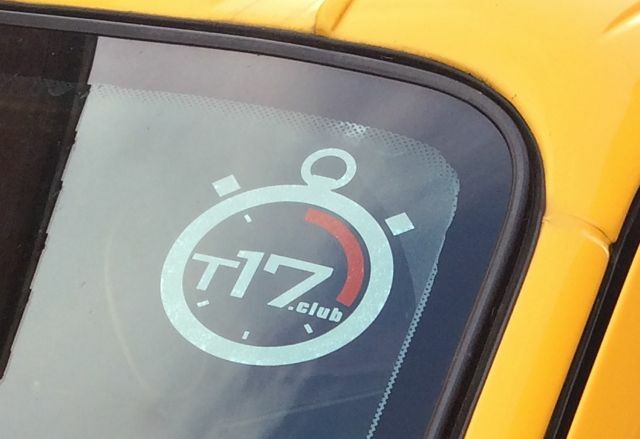 Are you quick enough for the T17.club? We do... that is the black sticker. £2.